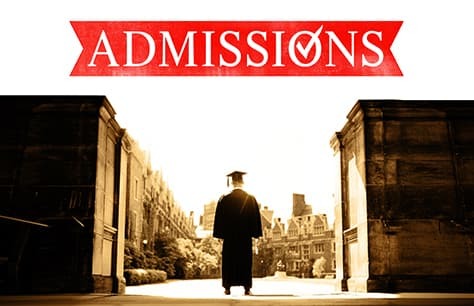 Admissions is a new play by Joshua Harmon (Bad Jews, Significant Other) that explodes the ideals and contradictions of liberal white America. Sherri Rosen-Mason (Alex Kingston) is head of the admissions department at a New England prep school, fighting to diversify the student body. Alongside her husband, the school's Headmaster, they've largely succeeded in bringing a stodgy institution into the twenty-first century. But when their only son sets his sights on an Ivy League university, personal ambition collides with progressive values, with convulsive results.